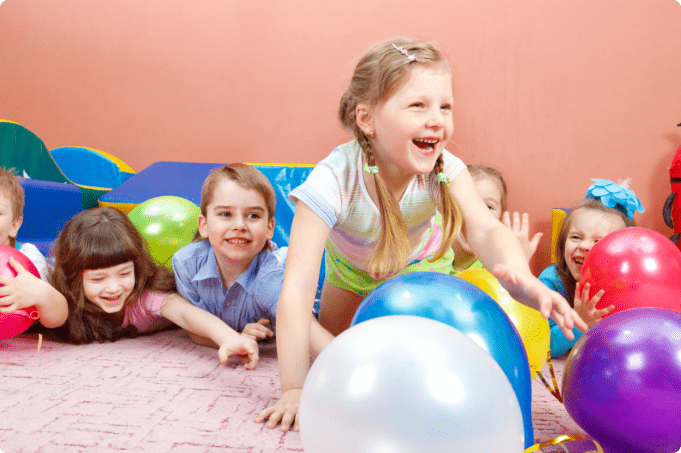 Welcome to Tots Learning Center, a high quality Early Childhood Education Center located in Tracy, California – an affordable, safe, and innovative Pre-School & After-School. All parents share the same goals for their child and they also want a level of safety that will give them peace of mind as their precious little ones take the very first steps in the academic journey. 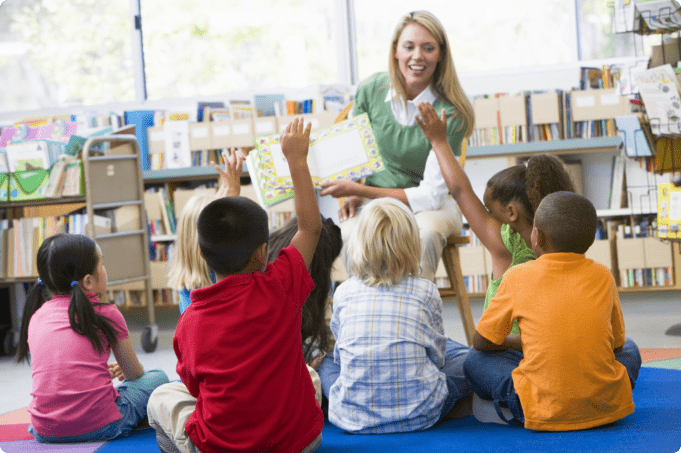 Tots Learning Center understands just what parents have to go through when choosing a child care provider or a day care to enroll their child into. We are parents ourselves and we take care of kids as a profession. 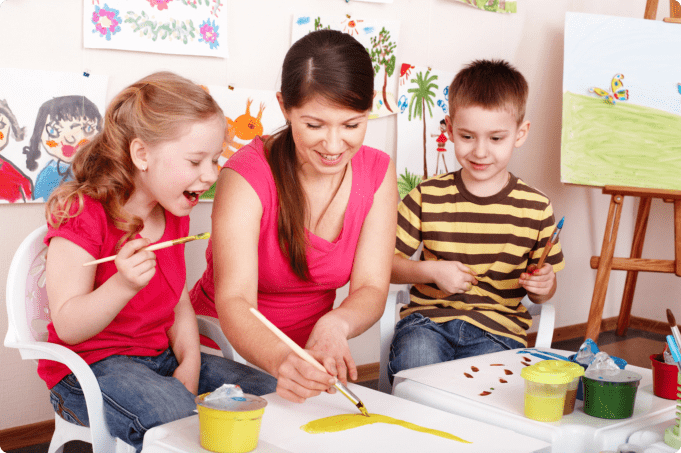 We are on the same page as parents like you and this is exactly why we make sure to create a child care and education program that meets your child’s needs as well as your quality expectations. In the process of teaching, we make it all fun. Your child will not even notice that he or she is learning so much while having the time of his or her young life. Here, they meet friends who can teach them to cope with social diversity. They are also given a chance to take part in games where they can exercise their physical motor skills. A lot of our activities revolve around their skill development needs and we see to it that students are given a chance to express themselves – which is a great way of teaching communication skills. We invite you to visit our office and talk to our staff about our programs. 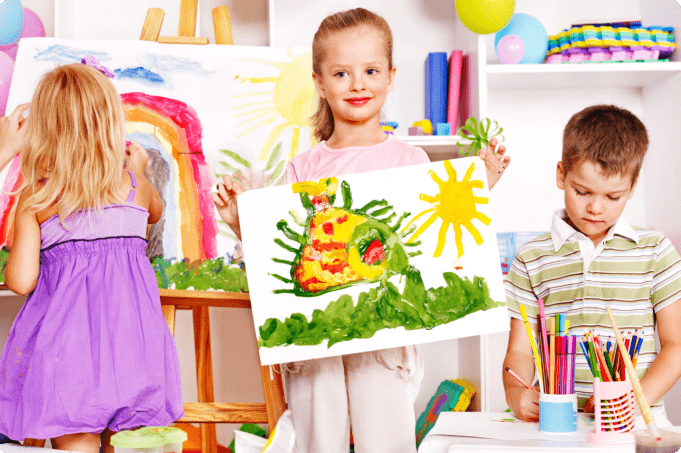 If you want your child to have the best early education experience, there is no better choice than Tots Learning Center.